You can embrace the experience and wisdom that comes with age, while eschewing the lines, wrinkles and sags that mark the passage of time. For years, anti-ageing injectables have delivered safe, proven solutions; and, as technology improves, so too does the results attainable. Profhilo is an anti-wrinkle injectable that contains one of the industry’s highest concentrations of hyaluronic acid (64 mg). This component is released slowly, stimulating the product of four different types of collagen and elastin. These give the skin elasticity and a full, youthful appearance; as when we age, our body naturally produces less. Profhilo prompts the body to produce these vital proteins. 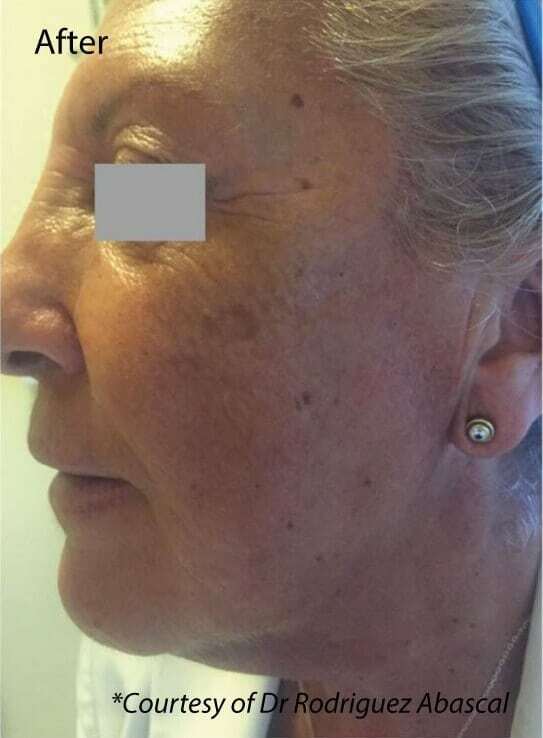 Profhilo Treatment only requires five points of injection on each side of the face, thus delivering a much more comfortable experience for clients. It can be used on the face, neck and hands – all of which reveal the signs of aging readily. In just 10 minutes, you can be on your way to significantly improved tissue quality. 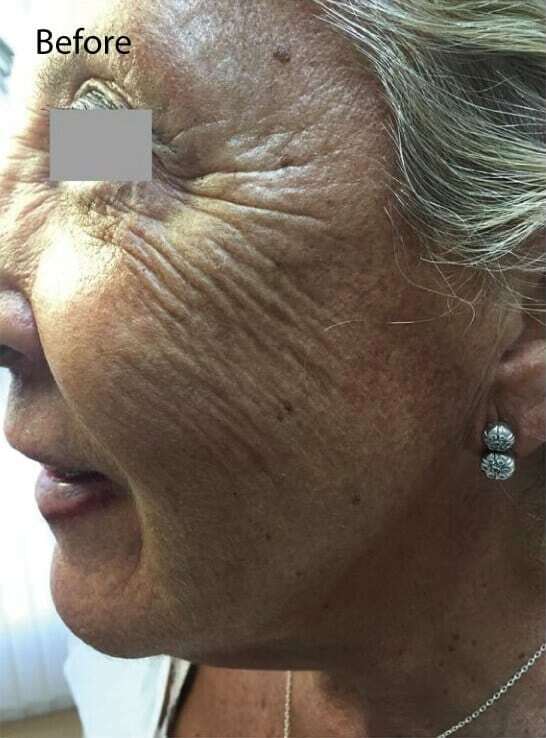 After just a single course of two injections, skin laxity is remodelled, clients often notice improvements lasting up to six months. 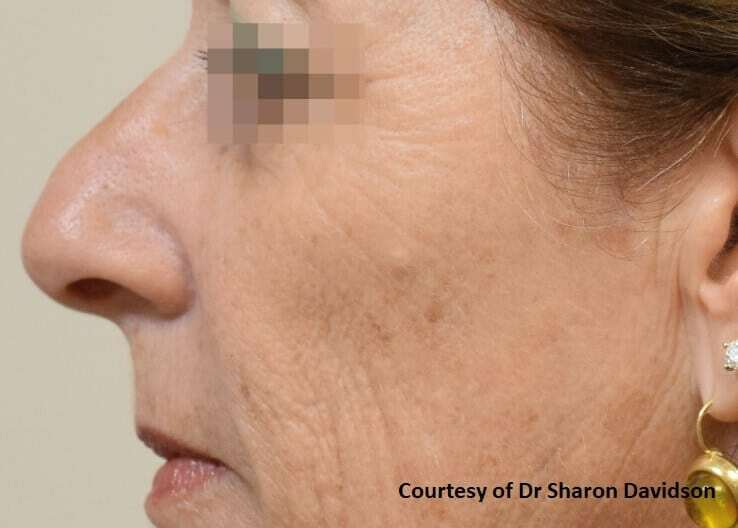 Unlike other anti-ageing treatments, there is virtually no downtime associated with Profhilo. You can continue your daily activities as normal; however, we do recommend you avoid makeup, saunas, steam rooms, swimming, or working out rigorously on the day of treatment. Profhilo offers a solution to skin laxity issues, wrinkles, lines and other visible signs of ageing. Profhilo has the highest concentration of hyaluronic acid, it lacks cross-linking chemicals like BDDE. Meaning you do not have to worry about introducing synthetic chemicals into your skin. Our specialists are duly trained in administering Profhilo; as always, a full consultation will help us determine if this is the best option for your needs and skin types. 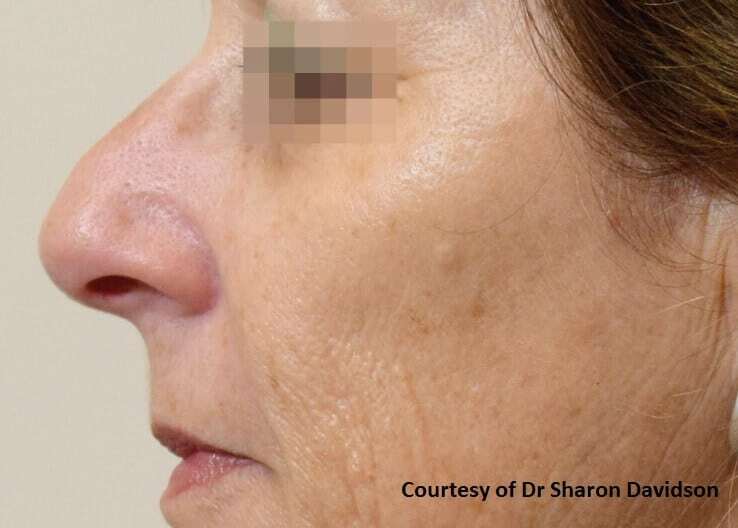 Meet with our Aesthetic Nurse to discuss the results you would like to achieve with your injectable treatment. The Profhilo will be injected in 5 specific points on each side of the face to help stimulate your collagen and hydrate the skin. Improve skins firmness & elasticity to achieve a more youthful appearance. The results of Profhilo last between 6-9 months and may vary by individual. Profhilo is used world-wide, the treatment has been performed over 150,000 times without any adverse effects. Profhilo is made up from hyaluronic acid, a substance that is well tolerated by skin. The only minor side effects reported are swelling and bruising of the skin at the point of injection – these will usually subside within 24-48 hours. We recommend two treatments of Profhilo to ensure optimum results. The two sessions are included in the price.